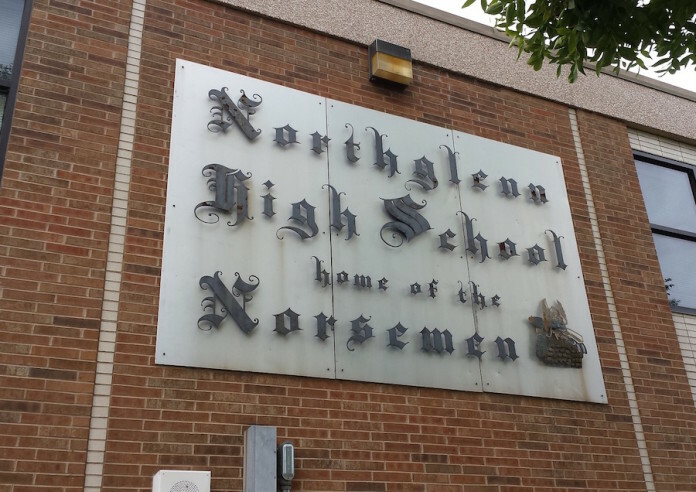 Northglenn High School’s STEM program is looking for 14 volunteers from the community who have a knack for storytelling and the time to listen to a group of 10th graders’ tales. STEM Coordinator Leslie Foster said the volunteers will come into the school to help judge podcasts created by a group of students, part of an annual program. English Teacher Lindsay Brown said she still recalls an entry from last year. One student, a recent immigrant, interviewed his mother about the family’s experiences moving to Northglenn from Mexico. The students work in teams, helping to write, produce, read, record and edit the final product. Each podcast ends up being about five to 10 minutes. In all, 100 kids in two classes will create about 30 podcasts. The volunteers will give students feedback on their podcasts in order to improve their storytelling. The students will be submitting their finished podcasts to the National Public Radio Podcast challenge, a national competition. Foster said it’s the second year the 10th grade class has submitted their work to the contest.